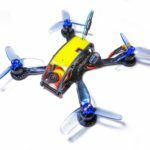 The Ascending Family – Buying your first FlexRC Ascent frame is a lot like buying your first Pokemon card. Just one can never be enough, and you’ll have this strange urge to collect them all. 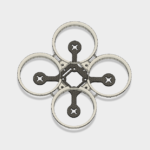 But that’s perfectly fine because the Ascent family of frames are all really great no matter the size. 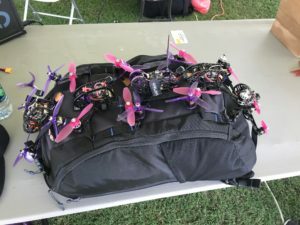 Flying one, is NOT flying them all. 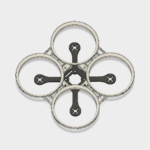 Each size class brings with it more speed and higher and higher trust to weight ratios as you go up. 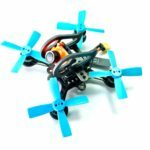 Each frame size is really designed for a specific type of flying that trying on the other sizes can’t always give you the feel for. 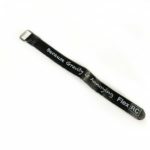 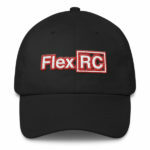 It’s what keeps me coming back to the FlexRC shop and ordering the next frame! 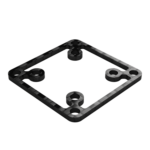 The thing that separates the Ascent family of frames from others, is its signature unibody frame which is ultralight, assembles with minimal hardware, and gives you massive space for housing your electronics. 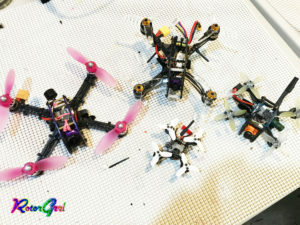 No matter which frame you start with, you can’t go wrong… and when you want to go faster, just go up to the next size. 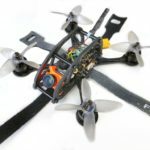 Speaking of going up in size, no matter which frame you get, biggest or smallest, all of them can be built to stay under the 250g FAA threshold which goes to show Dmitry is really concerned with making a product his customers can use easily, removed from the burden of over regulation. 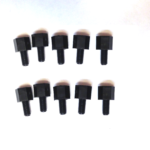 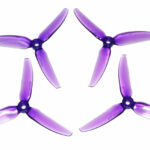 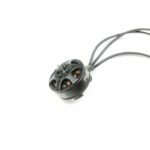 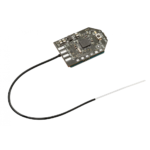 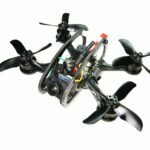 The Ascent 2 – The smallest in the Ascent family is the Ascent 2″ which can support up to 11xx motors and 2″ props. 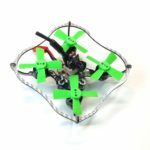 Personally I have found that the best motor prop combination for this frame is 1106 4500kv 2″ Avan props, and run it all on Pulse 4s 450mah. 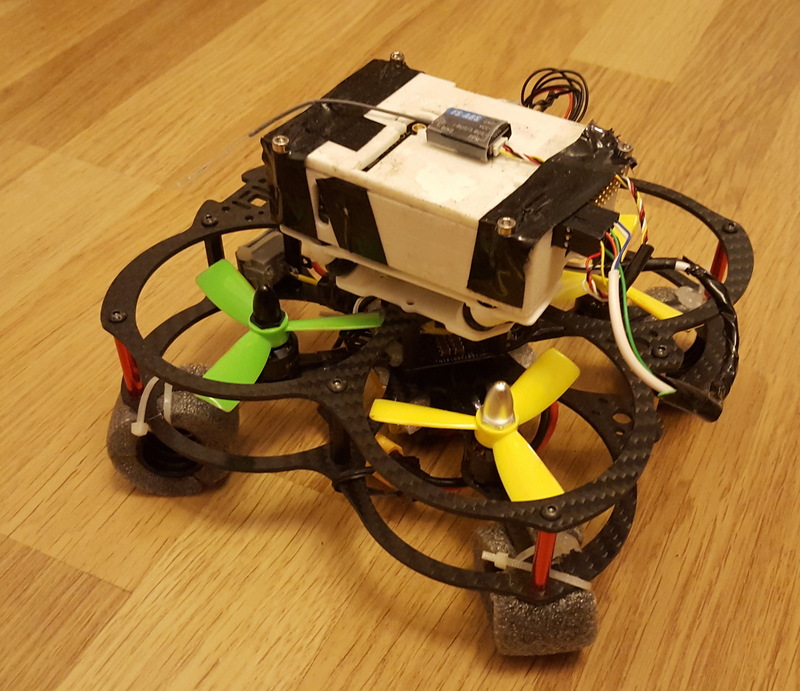 Don’t underestimate its size. 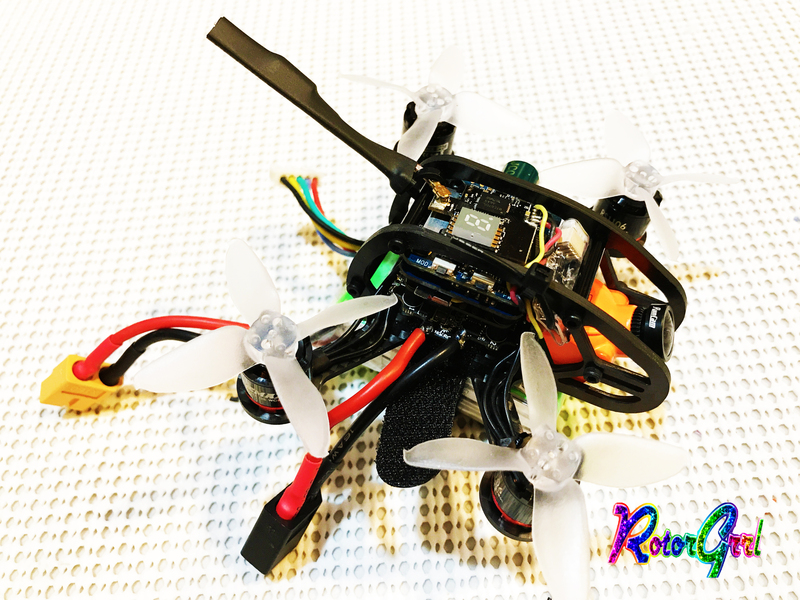 Its still big enough to support a RunCam Mini Split for that HD recording goodness, and still fit high amperage AIO ESC and f4 flight controller. 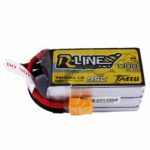 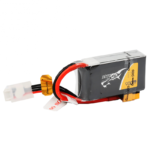 I found the HGLRC f428 to be the ideal FC/ESC combo with the runcam mini split. 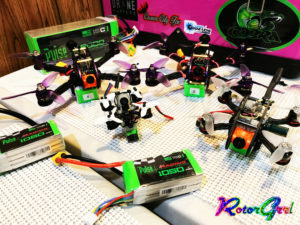 On 2s and 3s batteries, this is still a totally viable build so if 4s freaks you out, no worries. 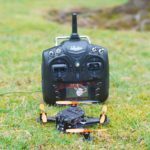 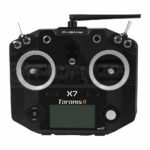 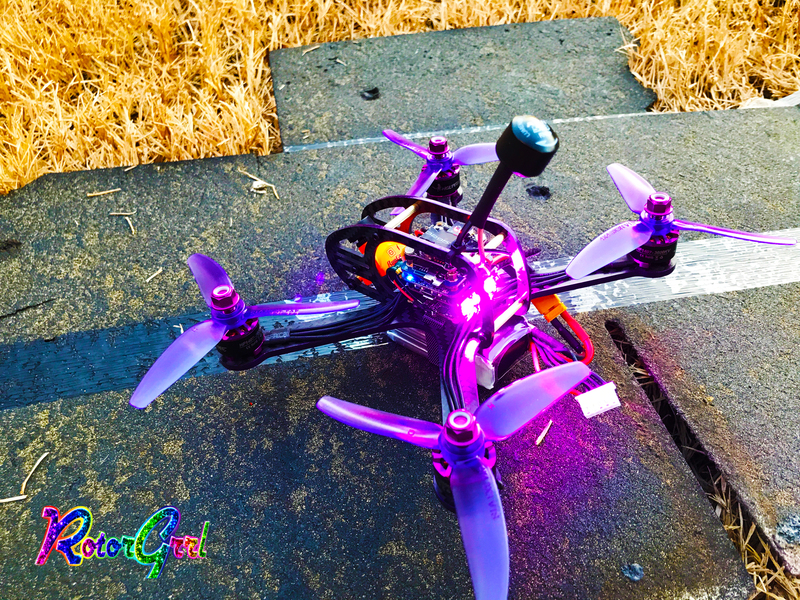 The short-x unibody frame layout means it is ultralight, easy to assemble with minimal hardware, and keeps the props out of view of the HD cam… but also comes with a drawback of being less rigid than a unibody true-x has the potential to be. 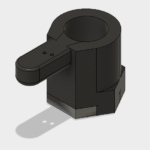 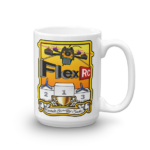 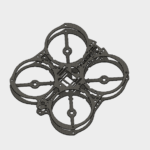 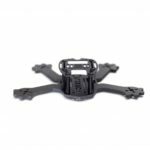 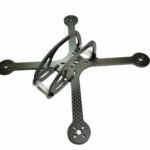 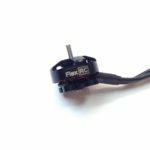 FlexRC has recently released the X version of this frame and while I’ve never tested it, its probably the one I would recommend to you the most. 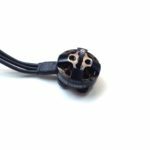 The Ascent 3 – My other Ascents had all been the older “short-x” version, until I got my hands on the Ascent 3 X. 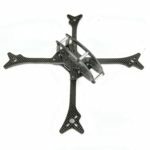 This frame is FlexRCs take on the True X frame design we have grown to love from other frame makers. 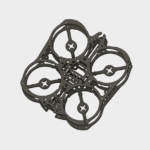 This unibody true-x layout means the carbon fiber can be aligned properly for max strength and rigidity which is much harder to accomplish properly on a unibody short-x or stretch-x frame. 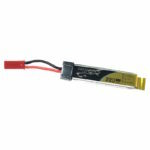 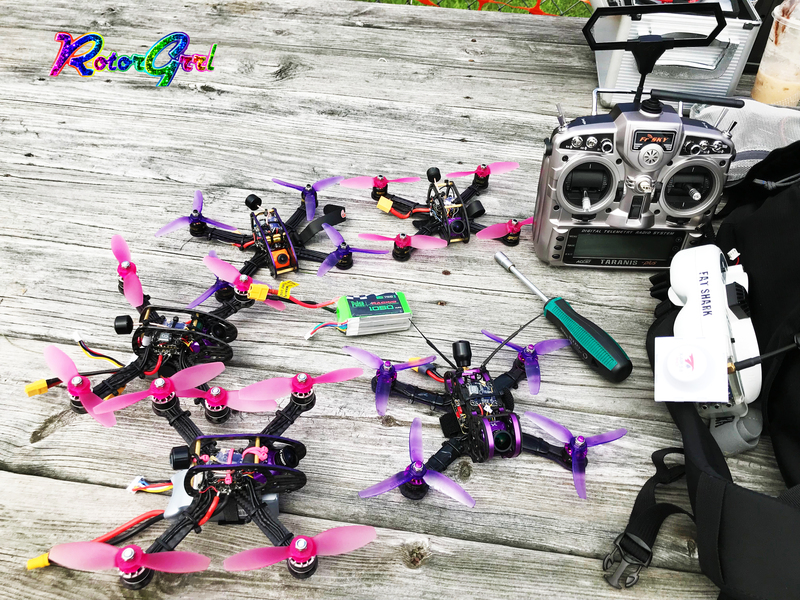 Pair some Tmotor F20ii’s with some Gemfan 3052 props on 4s 650mah for awesome smooth, high speed, and high maneuverability flight. 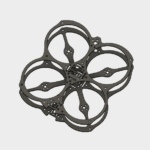 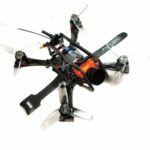 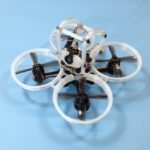 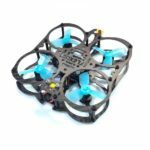 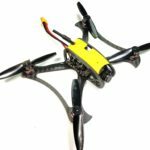 I would recommend this frame to anyone who is new to drones and is looking for a good place to start. This has the potential to be the most well rounded as far as speed and ease of building and flying it are concerned. 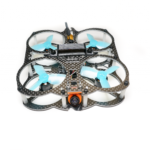 Like the 2″ Ascent I recommend 4s for this, but 2s and 3s still will provide a great flight experience! 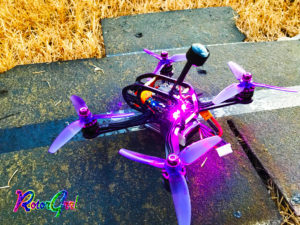 The Ascent 4 – This is the ultimate FlexRC frame, and happens to be the frame I have spent the most time with. 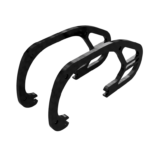 If you want the highest speed, the quickest turns, and all around best flyer ever – this is the frame you want. 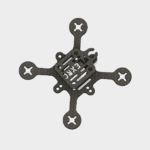 Just like the smaller Ascents this frame is also a unibody short-x layout. 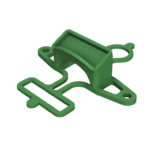 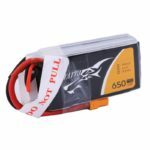 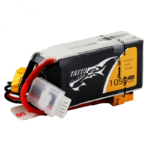 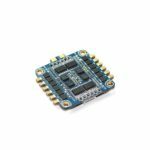 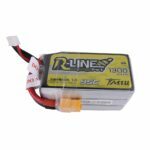 Since it is larger than the other Ascents, it gives you the space and mounting options for 30×30 and 20×20 stack, which opens up a lot of serious hardware options for ESCs, FCs, and better Runcam Split v2 camera. 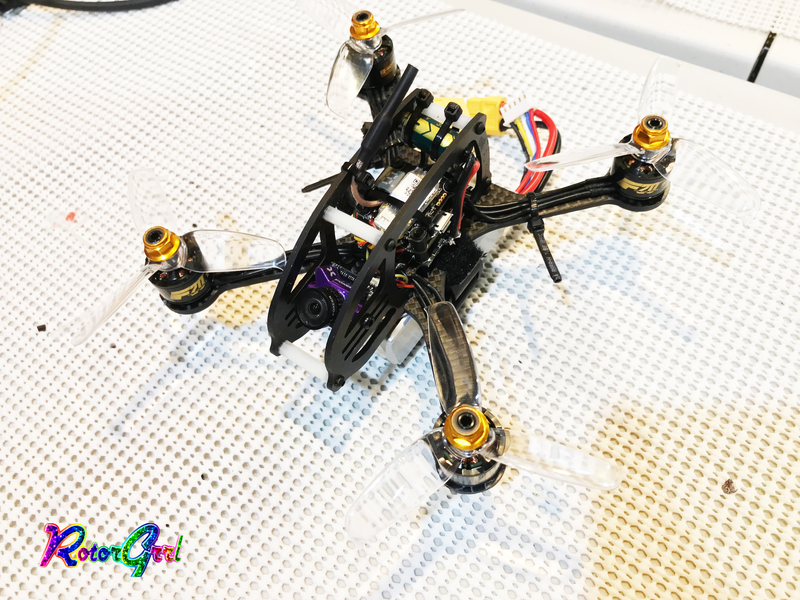 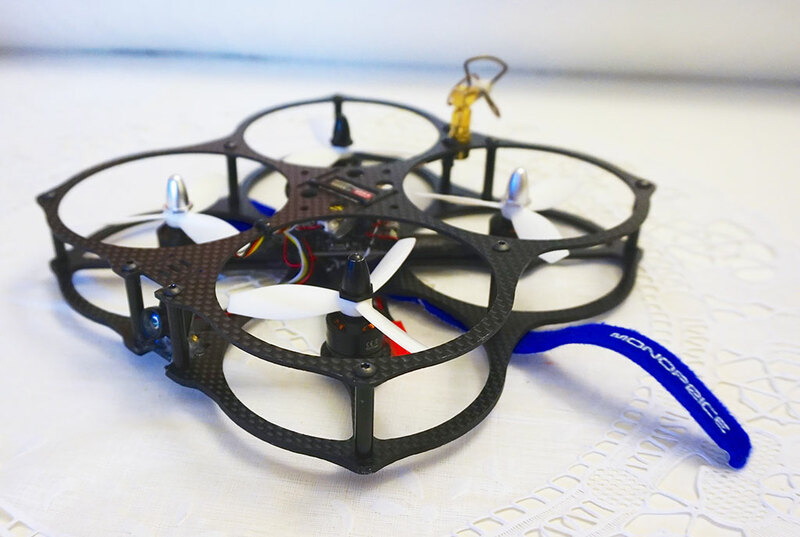 You will be able to enjoy having less props in the camera view and smaller footprint due to the short-x layout. 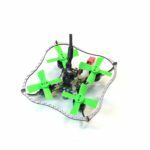 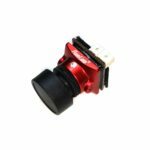 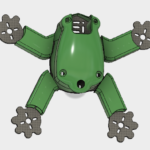 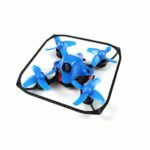 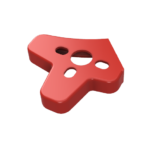 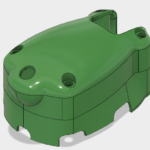 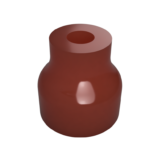 If you are using this frame for Mini Quad Drone Racing, you will find the shape of the hull to be helpful when in turtle mode and attempting to self-right in shortest amount of time possible. 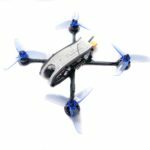 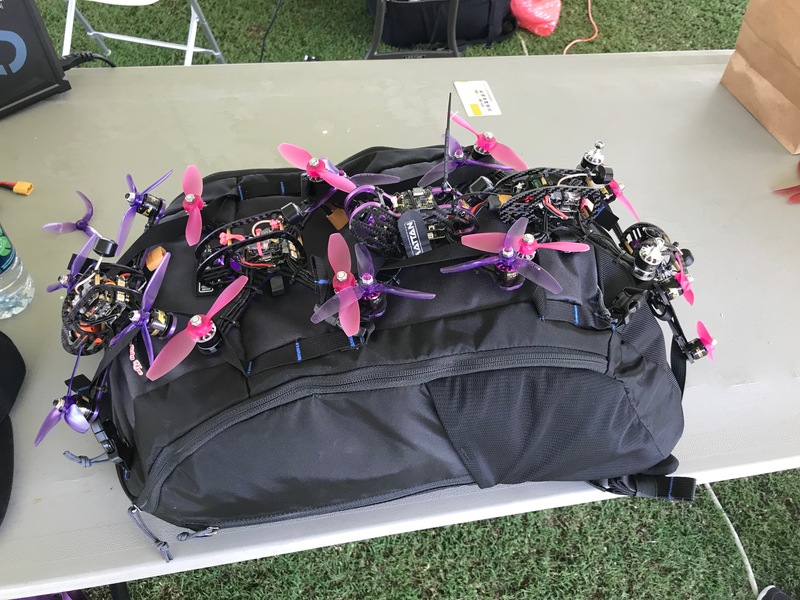 Best of all, its possible to keep the full build in under 250g which is the current threshold for the FAA registration process which determines which quads must be registered and which set of rules must be followed. 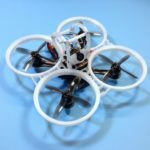 I built 5 of these… yes 5 of them… each of which has been flown many hours and tested in real international level drone races. 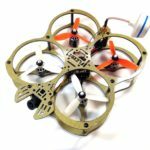 Here is the list of the best components I can recommend for the fastest, best flying thing you can imagine. 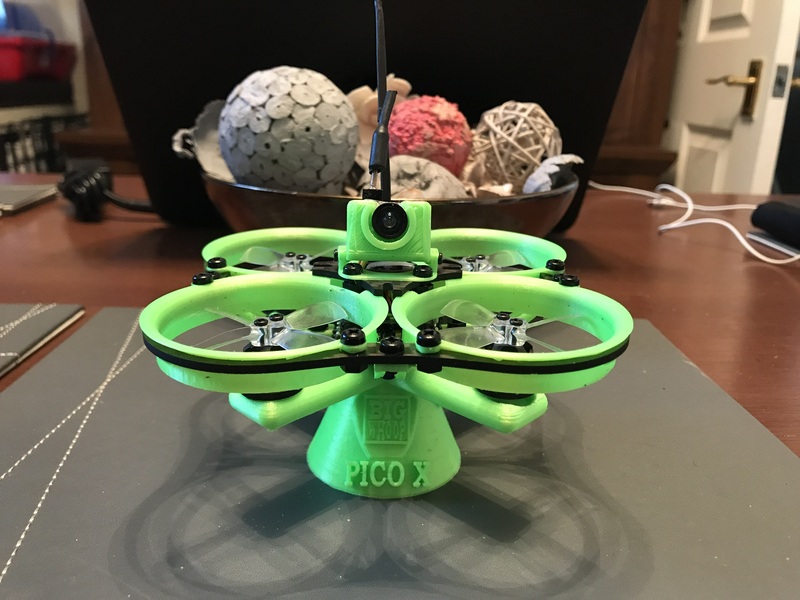 It is also worth pointing out that the Ascent 3 and Ascent 4 both can run on literally the exact same hardware with the only difference being the prop size. 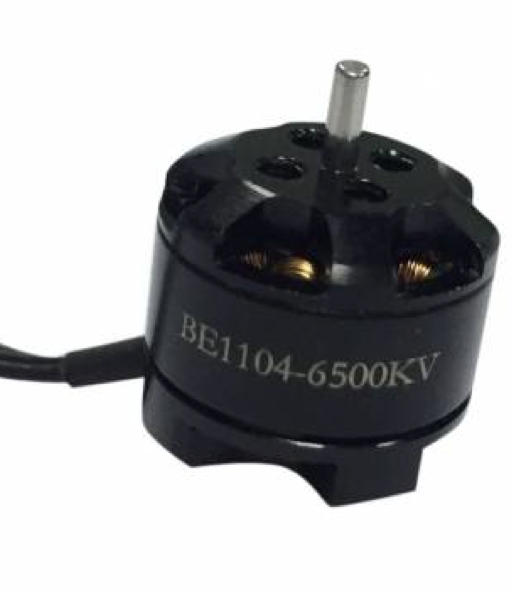 Even the motors can be the same. 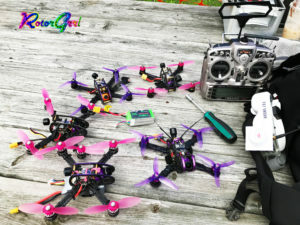 An Incomplete Family – Of all the Ascents I have, there are many of which I have still yet to get my hands on and experiment with. 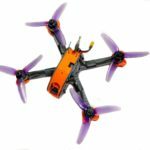 The new Ascent 2.5″ slim X looks like something awesome that I worry will probably make my 2″ Ascent feel obsolete, but it’s next on my list! 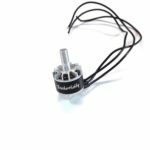 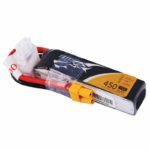 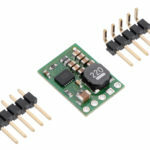 How to solder DYS 1104 motor wires? 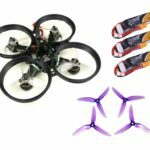 Previous post Free or Discounted shipping is here!